Enid Blackwell feels responsible for her friend’s murder more than a year ago. Struggling with emotional turmoil and guilt, Enid is determined to make a safe, even if boring, life for herself by avoiding crime reporting and writing a column for a weekly newspaper. 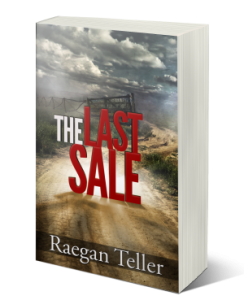 Assigned to do an article about a local soup kitchen, she discovers during an interview that the cook’s daughter simply vanished several months ago. The police investigated but have no further leads to follow, and the case is growing cold. Desperate and with nowhere else to turn, the father pleads with Enid to help him find his daughter. Once again, Enid must decide how much she is willing to risk to learn the truth. 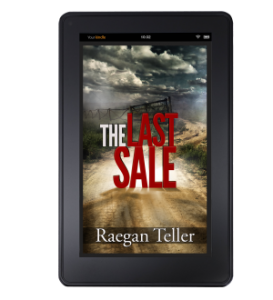 The Last Sale is available in print and digital formats worldwide, wherever books are sold, including Amazon, Barnes and Noble, Kobo, and iBooks.